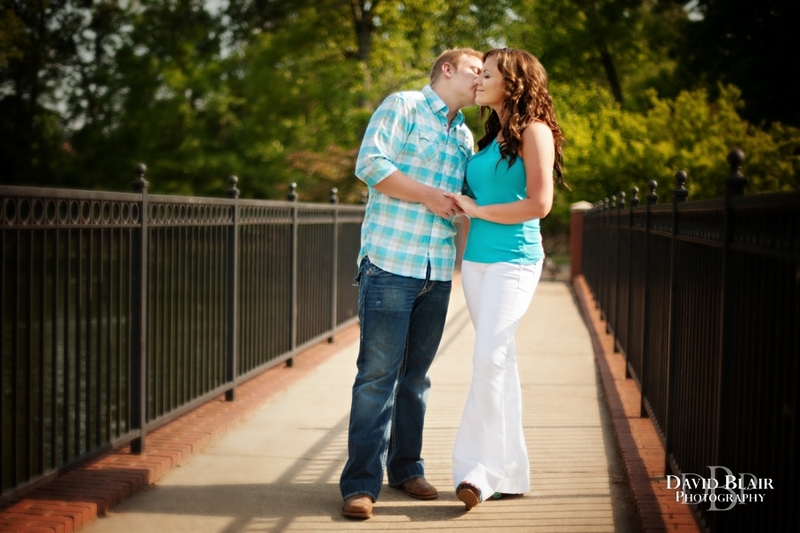 Here are some photos from Adrienne & Ryan’s Louisville Engagement Session. Someone wanted a close up! Wow – love the yellow dress photo!!!!!!!!!!!!!!!!!!! Love, love, love your engagement pics. They look great….that’s a hot yellow dress too ;). Love love love your engagement pictures!! You look absolutely beautiful & that yellow dress is amazing!! I love your engagement pictures. Lovely. Congrats!